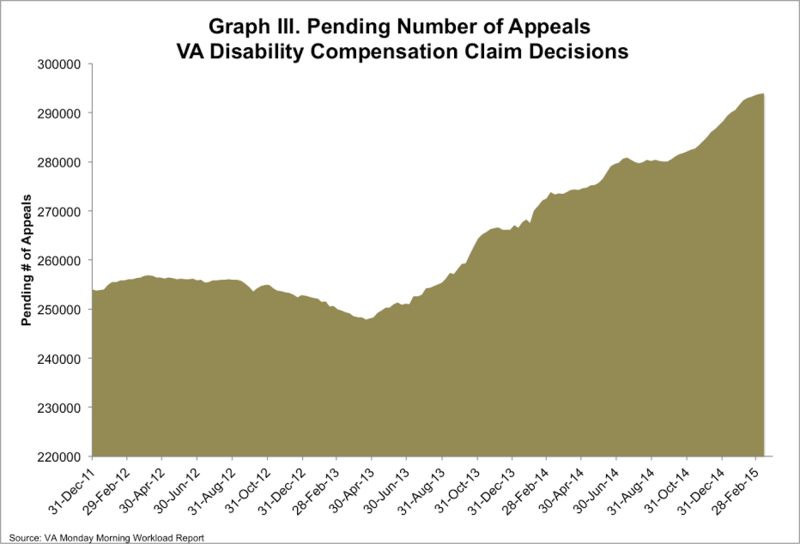 Monday the VA reported that the disability compensation claims backlog1 decreased by about 8000 claims the week of March 15-21, 2015. A total of nearly 468,932 claims are pending a decision, with 199,415 backlogged (defined as a claim that has been awaiting a decision for over 125 days). This means that 42.5% of the claims pending have been pending for over 125 days. The VA must reduce the backlog by nearly 4,800 claims per week to meet the deadline to end the VA backlog by the end of CY 2015. Since March 2013, the average number of claims processed weekly is averaging ~4,100. This is also the 25th week in a row that the Department reported an increase in the number of appeals pending, increasing to a high of 294,545. In February 2014, IAVA asked its members to participate in its latest member survey. Over 2,800 IAVA members participated, sharing with us their biggest challenges and greatest successes, helping us to better represent them in our advocacy and outreach work. 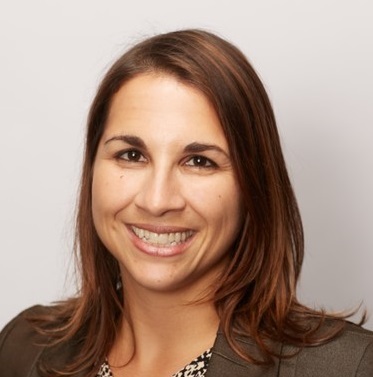 1) A new Secretary was appointed to the Departments of Defense and Veterans Affairs. 3) The VA Choice Act was passed. 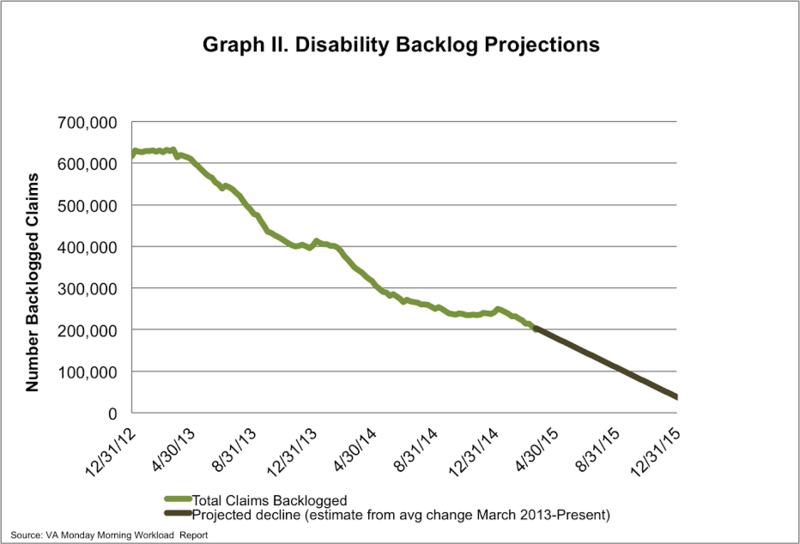 4) The disability compensation backlog was cut nearly in half. 5) The Clay Hunt Suicide Prevention for America’s Veterans (SAV) Act was signed in to law. Next week, IAVA will be releasing its 2015 member survey. A link to the survey will be sent via email to all IAVA members. We want to hear from our members about your experiences (good and bad) with transition, employment, education, health, and the VA (to name a few) so that we can continue to share your voices with the policymakers and the community at large. If you’re a member of IAVA, please take the time to share your voice. If you’re not a member, please sign up at iava.org. 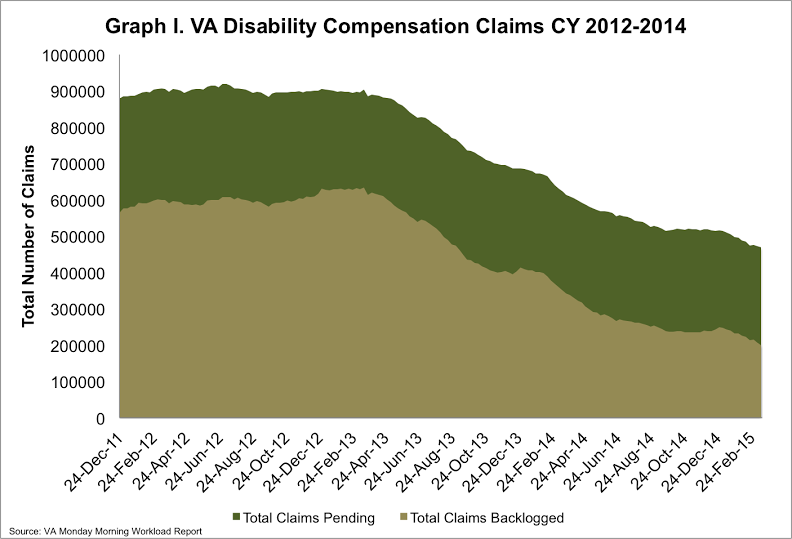 *1 IAVA continues to track and report backlogged claims to include claims not counted in the VA’s Rating Bundle. IAVA does this because we believe that claims from all veterans and their families should be included in the goal to end the VA Backlog by 2015.